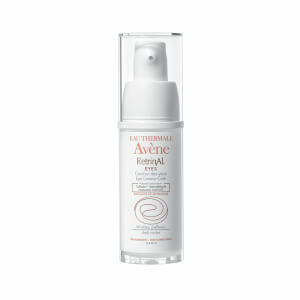 Avene RetrinAL 0.1 Intensive Cream is clinically proven to reduce the signs of aging without causing irritation. It uses retinaldehyde, an effective form of retinol, for skin smoothing and a photostable form of vitamin E to ensure skin comfort. 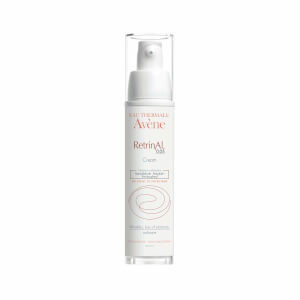 For those with fine lines and wrinkles and uneven skin tone. Apply a small amount to face and neck nightly. Retinaldehyde is one of the most effective and non-irritating forms of Vitamin A, which fights free radical damage and protects skin. Pre-Tocopheryl is a phtotstable form of Vitamin E that reduces the signs of aging.